Get the best possible sound from all your inputs. Your music sounds awesome: deep, intense, immersive. It’s hard to imagine it sounding any better. Until, that is, you discover Pure Direct: Pure. Powerful. Better. Pure Direct mode is a feature offered by many Yamaha receivers. 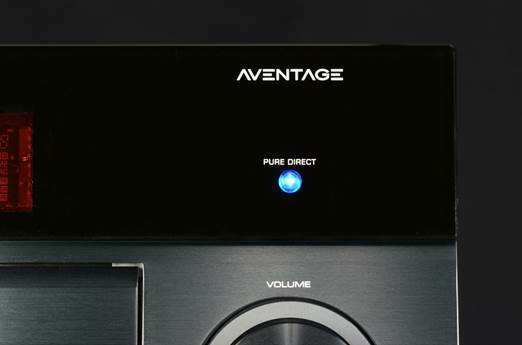 When engaged, it feeds sound directly to the amplifier and bypasses any DSP processing that might otherwise color the signal, ensuring the best possible high-fidelity sound from all audio sources – even USB and HDMI inputs. The end result is a more realistic sound and a deepening of the listening experience, making it more enjoyable than ever. Does Pure Direct really matter all that much? If you love music and movies, absolutely!